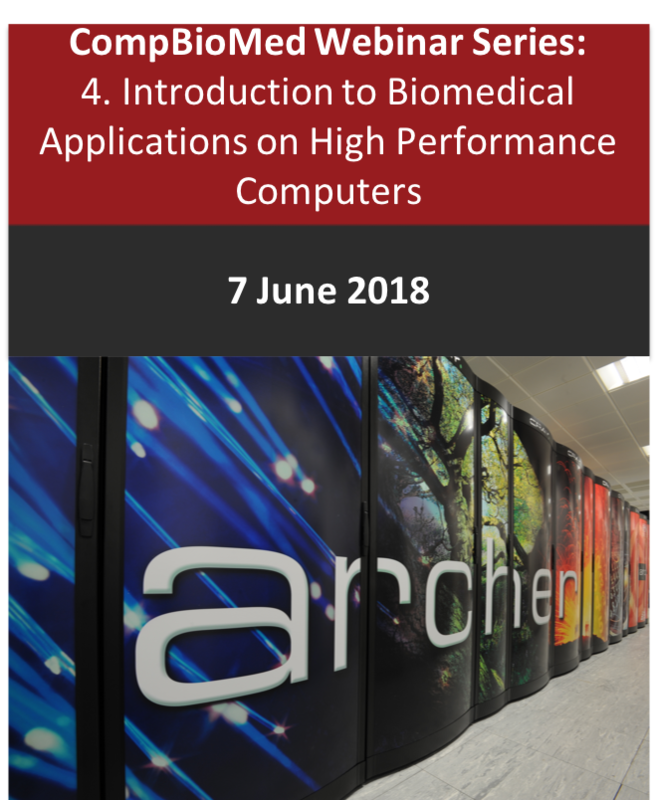 One of the objectives of our Centre of Excellence is to train future generations of scientists within the field of computational biomedicine, by running training courses on topics such as HPC use, software engineering and algorithm design, as well as training medical practitioners in the basic medical and clinical contexts of HPC simulation, at events with maximum community exposure such as community workshops and leading international conferences (see CompBioMed Training Plan). 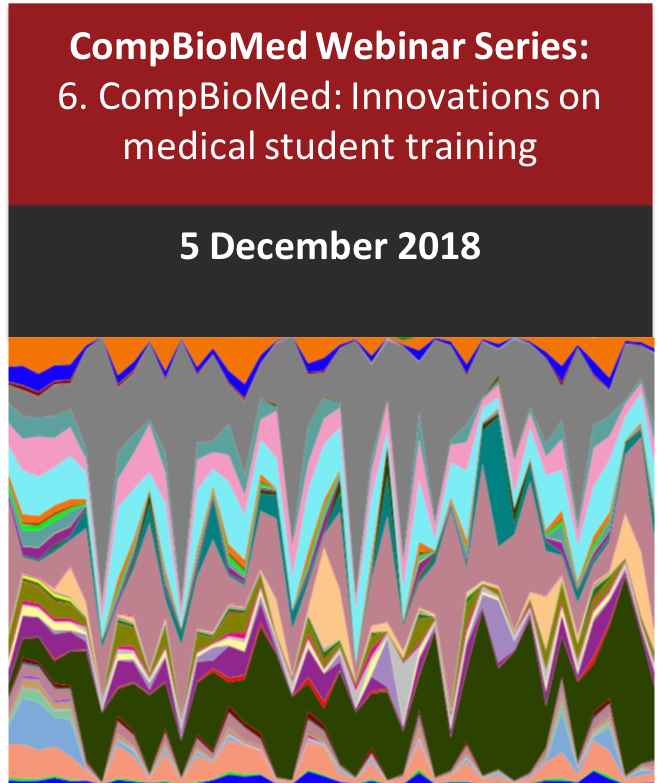 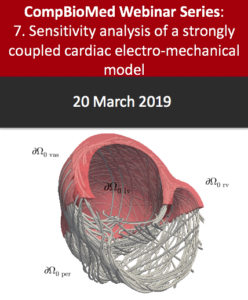 PATC/CompBioMed Winter School 2019 “Short course on HPC-based Computational Bio-Medicine” (BSC, Barcelona, 13-15 February 2019) – recordings are now available! 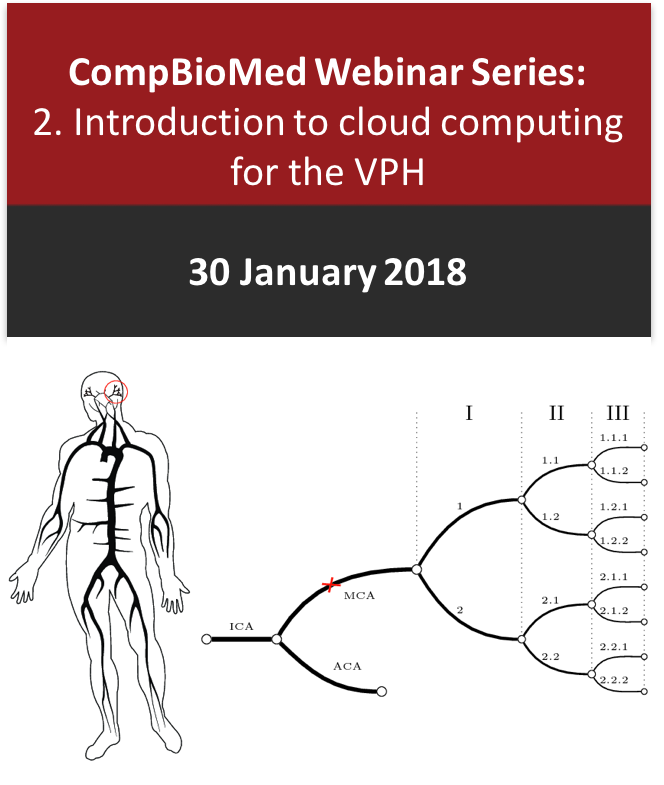 CompBioMed course at VPH2018 “High Performance Computing for the VPH” (Zaragoza, 4 September 2018) – recordings available! 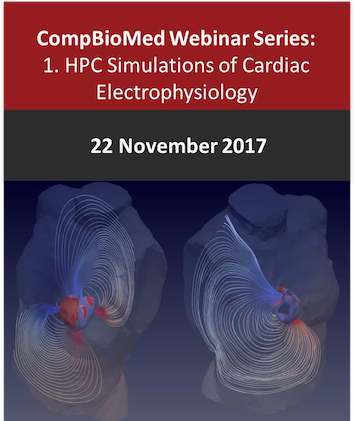 PATC/CompBioMed Winter School 2018 “HPC-based simulations, Engineering and Environment with applications in Bioengineering” (BSC, Barcelona, 14-16 February 2018) – recordings available! 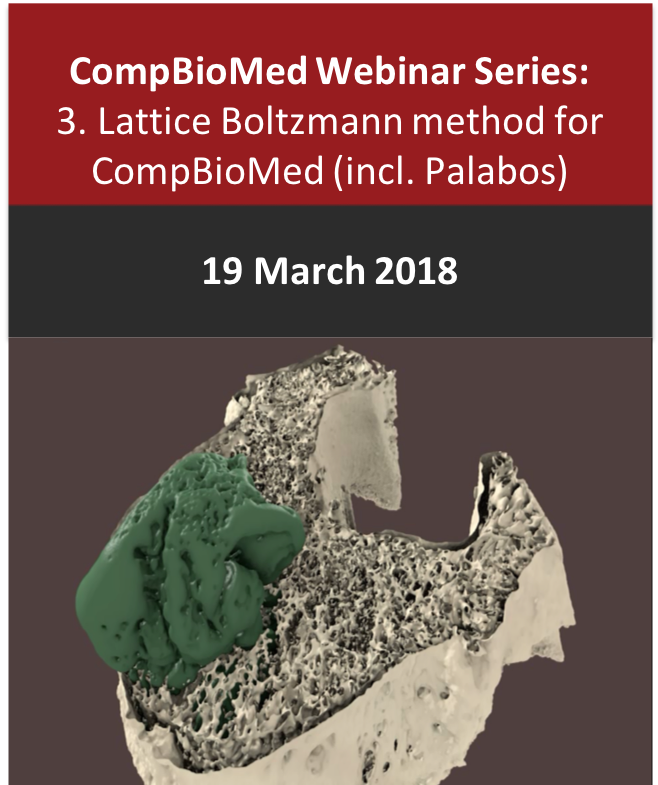 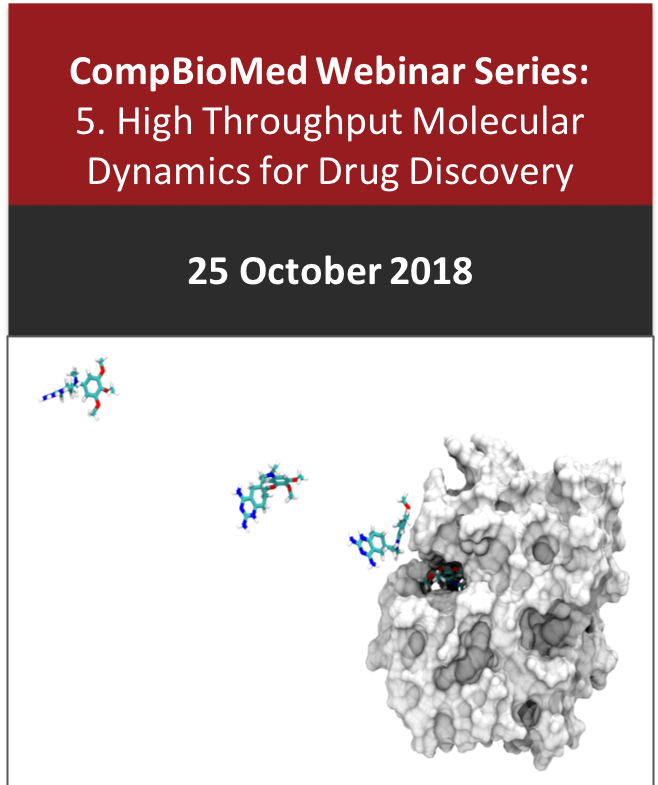 Click the button above for a repository of CompBioMed’s past, present, and future training materials and courses, as well as the the training courses offered by our partners that are relevant for the CompBioMed user community.